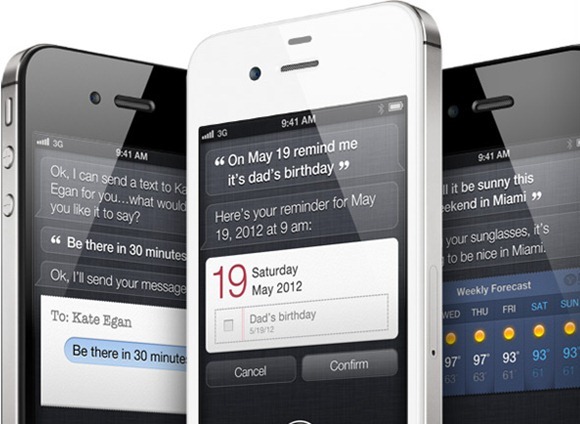 If you ask any geek what is the most loved feature of iPhone 4S, he would say Siri. It’s an adorable personal assistant that accepts commands in natural English and responds back intelligently. Using artificial intelligence of Siri you can schedule meetings, call contacts, lookup stocks & weather, set alarms to wake up and fetch information from various sources like Yelp, Wikipedia and Wolfram|Alpha. Siri is simply awesome and brings science fiction to reality. Siri is restricted to do a pre-defined set of tasks and it’s not accessible to integrate with any third party applications for accepting commands. For example, its not possible to update Fcebook or Twitter status using Siri. But with the combination of Twitter SMS status update feature and Siri messaging capabilities it’s possible to hack around and update Twitter Status. When you set up SMS tweeting, Twitter gives you a phone number to which you have to text for posting status updates. Note down the Twitter SMS phone number and add that number to your contacts on iPhone. Now ask Siri to text that number with a message. Your Twitter status is updated. This is not a direct way of updating Twitter status using Siri but it works. By the way make sure that you have a good plan to support texting when you use this trick to update Twitter.